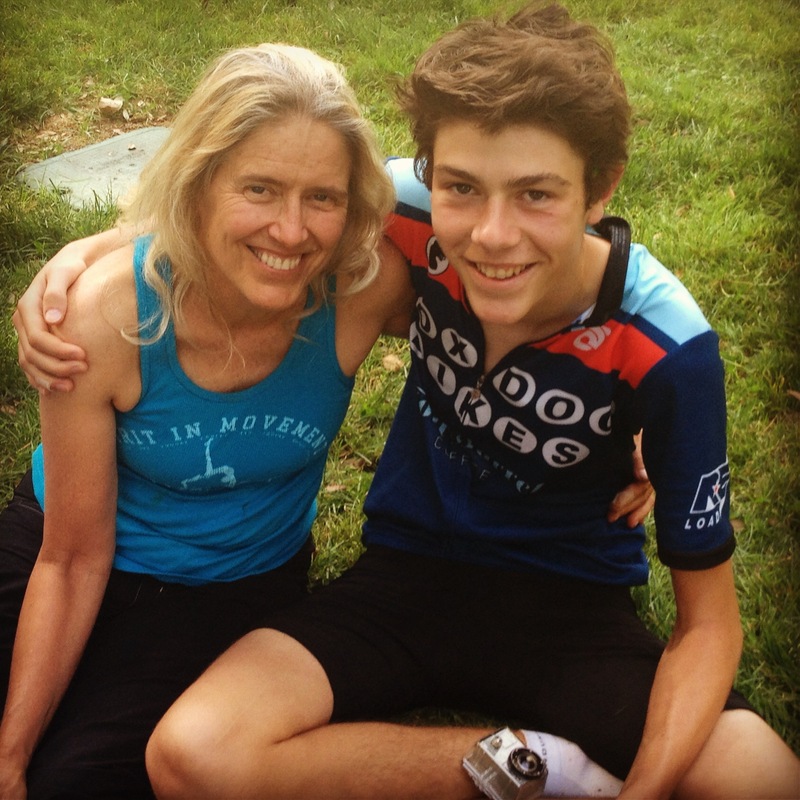 This is me and Noah in the Spring before and after we did “Ride 4 a Reason” benefitting Oakland Schools. Tomorrow we leave for Salt Lake City and are biking to Denver in two weeks, on Highway 40 mostly. We are not doing it for any “reason”. Not one that’s conscious anyway. It’s the continuation of the trip we did last summer. Next summer we may do the plains to the East Coast. 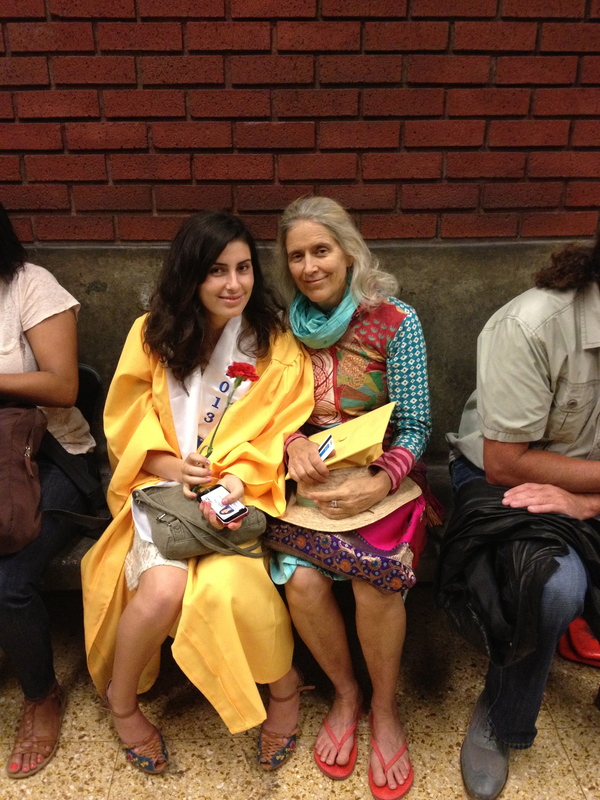 Sarita here pictured with me on BART after Berkeley High Graduation, will be working wwoofing on a vineyard near Lake Shasta when we will be biking and she is with us in spirit. Looking Forward to a reprise of your wonderful dispatches. Enjoy and Godspeed. Yay Dana! Have a great bike trip. We were on our way back from Spain and changing planes in Chicago on Saturday when we got stuck here due to the SFO plane crash. We’re having 2 days of fun seeing the city. A few cool public art installations you’d like. good luck on the trip. have a super great, safe time! I am so excited for you guys! I am already very jealous and I can’t wait to hear more! I am with you guys in spirit! I miss you guys already! I hope you are having so much fun and enjoying feeling your adventure take off!